Thank You Gift: No thanks, use all of my donation for the Council's advocacy work. 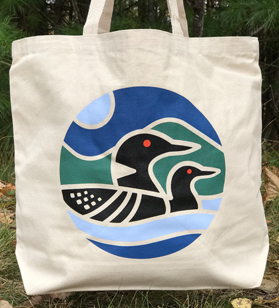 Blue Loon Hat Canvas Tote Bag Landscape Note Cards Donations of $50 or more can choose a thank you gift. 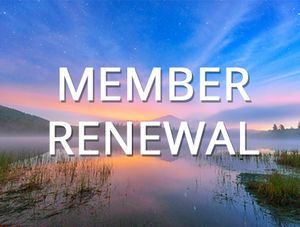 Satisfaction in doing your part to make the Adirondacks and the Earth a better place! 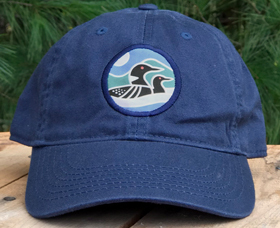 Make a donation of $50 or more and choose a blue loon baseball hat or loon tote bag.